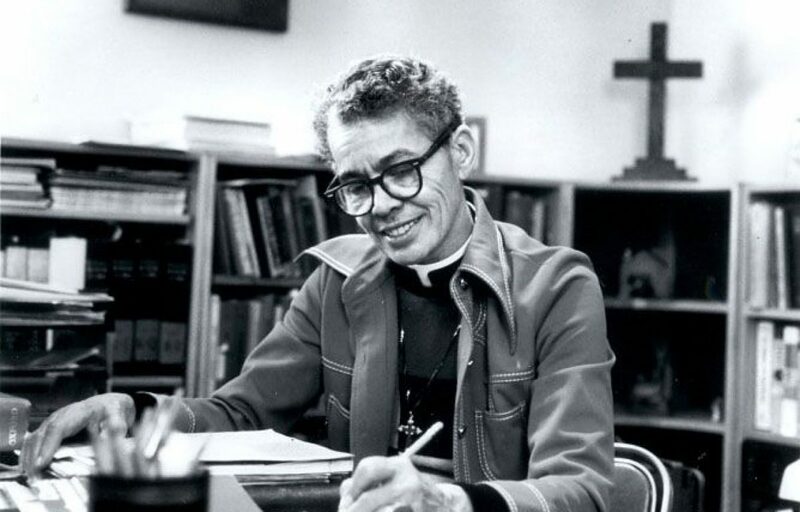 This event honors poet, writer, civil rights activist, legal theorist, labor organizer, and Episcopal priest Pauli Murray (1910–1985). “An architect of the civil-rights struggle—and the women’s movement” with legal scholarship and activism dating back to the 1940s, co-founder of the National Organization of Women, and the first Black woman to become an Episcopal priest, Murray shattered barriers of race and gender throughout her life. 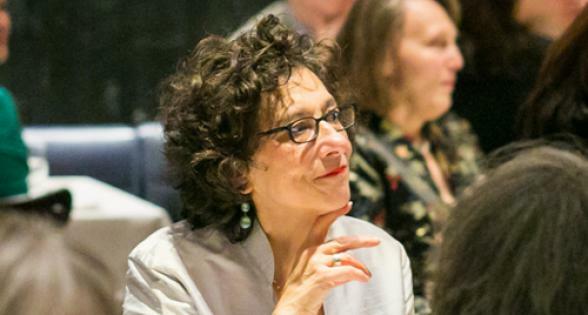 Participants will discuss Murray and read from her reissued Dark Testament and Other Poems, a collection of lyric poems (featuring an introduction by Elizabeth Alexander) that depicts America’s brutal racial history and the fight for equality. Introduction by Poets House Program Director Paolo Javier.